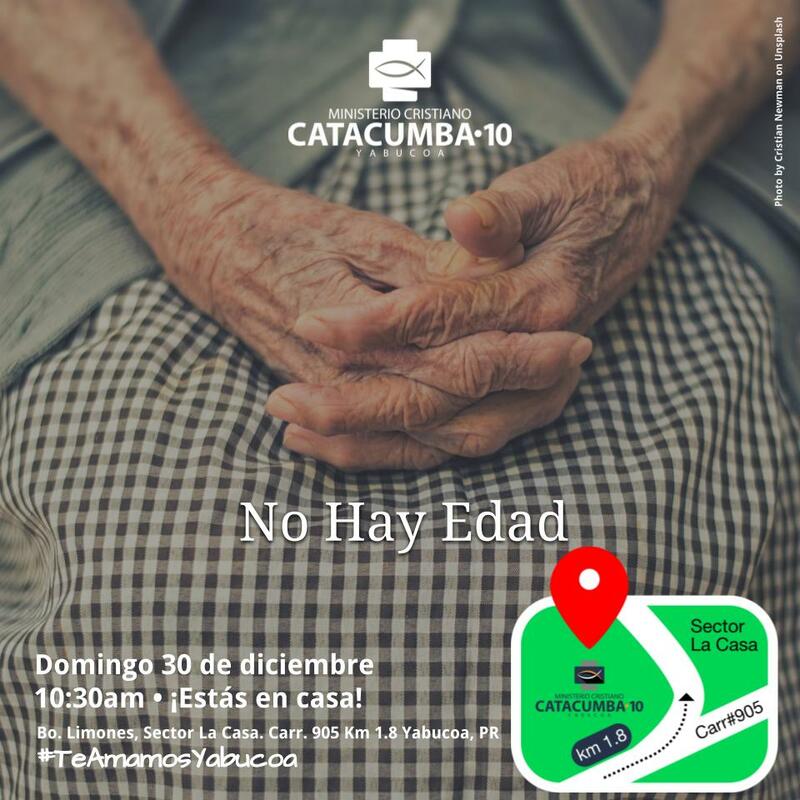 For two years now, my family and I have had the immense privilege of being part of a missions team sent from Cayey and to the city of Yabucoa, Puerto Rico. 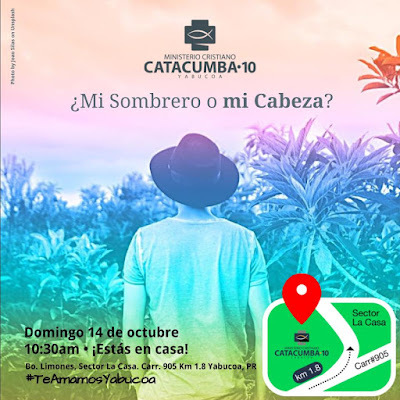 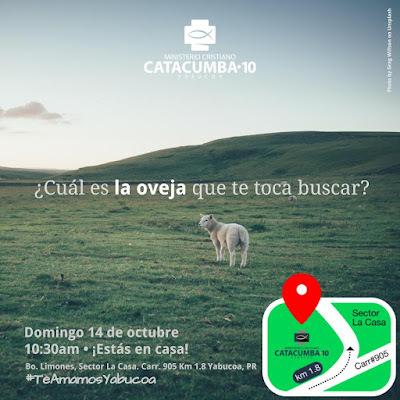 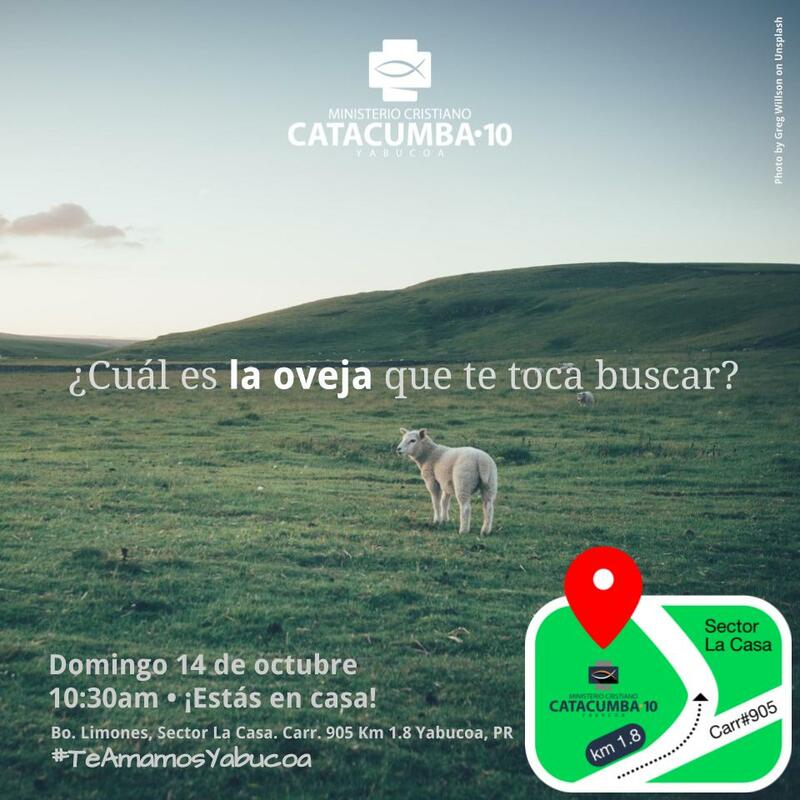 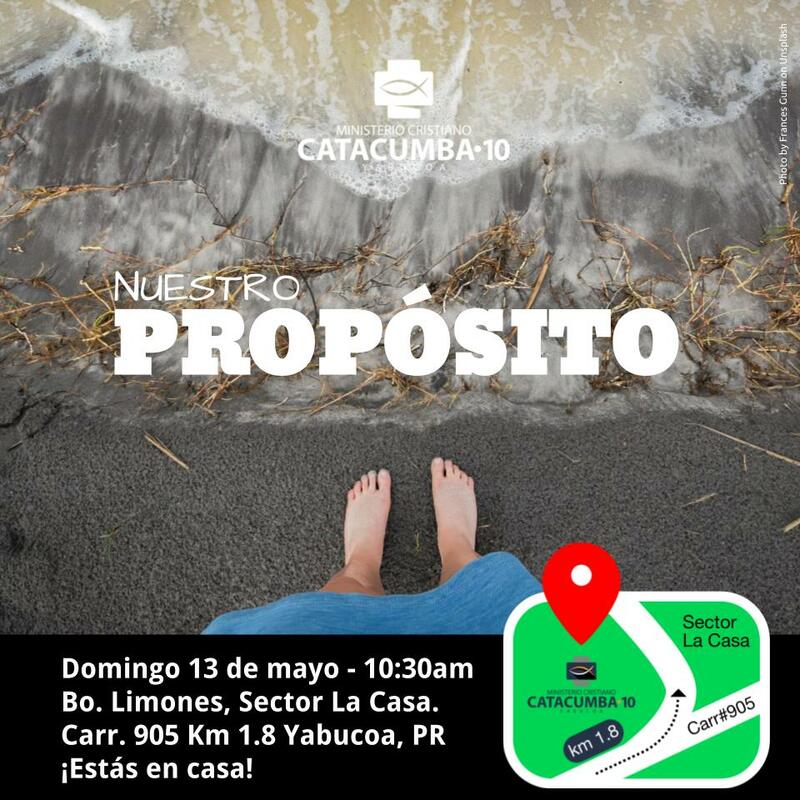 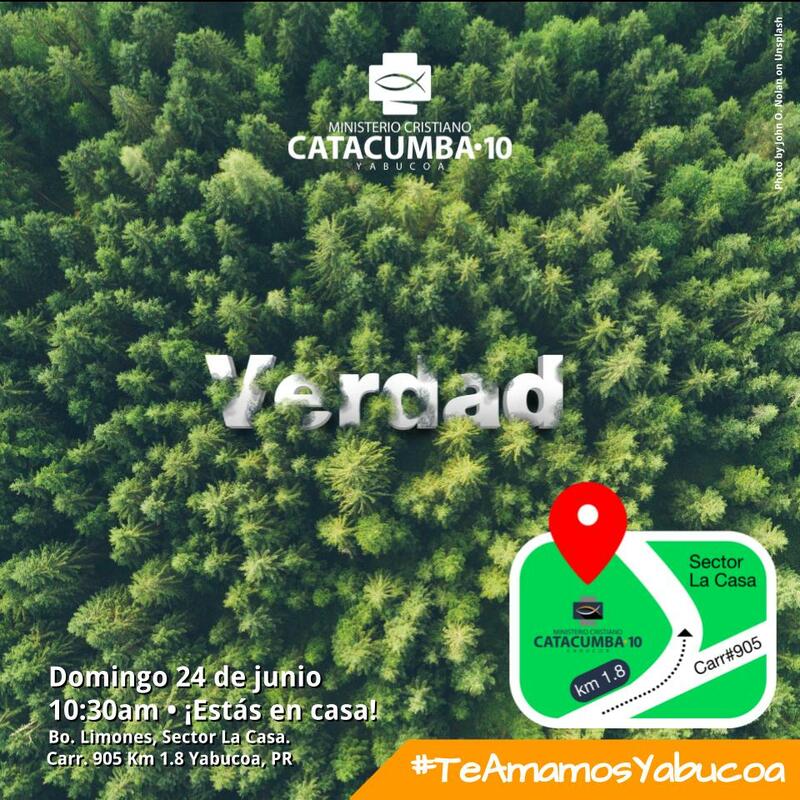 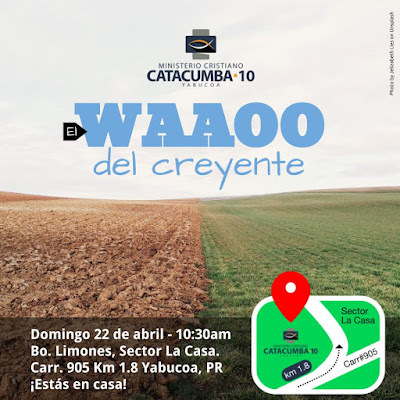 We've been serving a local church there called: Ministerio Cristiano Catacumba #10 de Yabucoa. 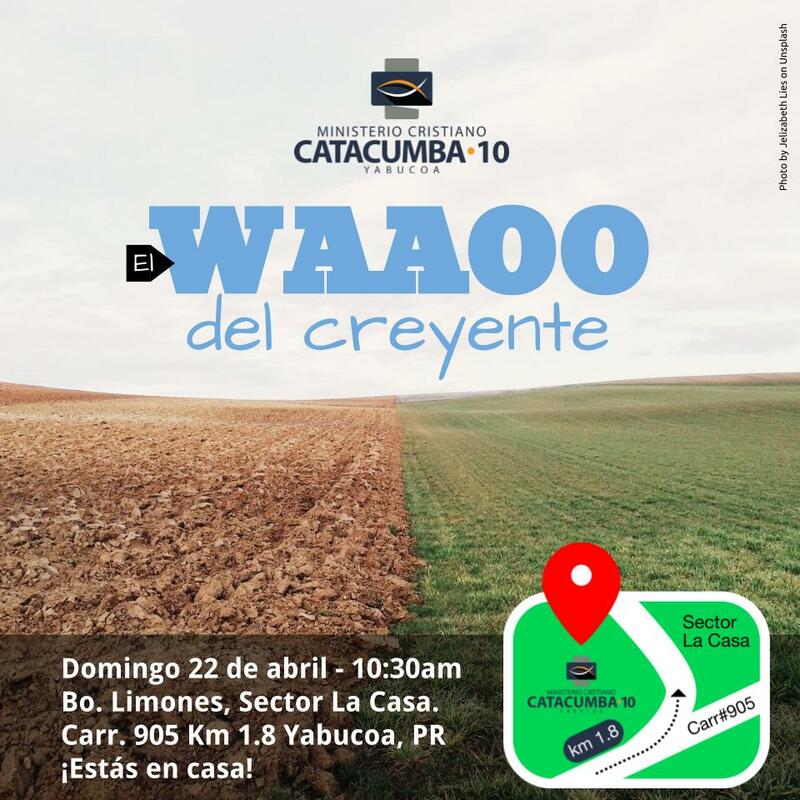 Yabucoa is where Hurricane María entered Puerto Rico on 2017. 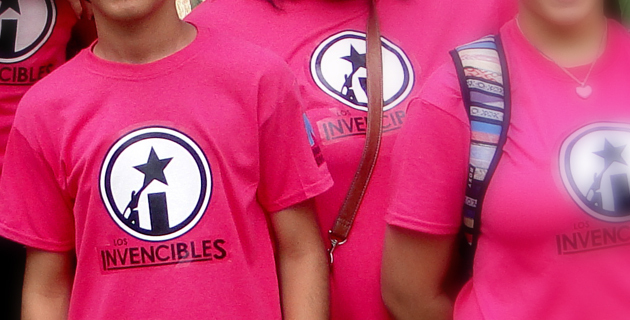 So we've had some pretty incredible moments there where we've been able to reach out to the community in ways that leave us dumbfounded. 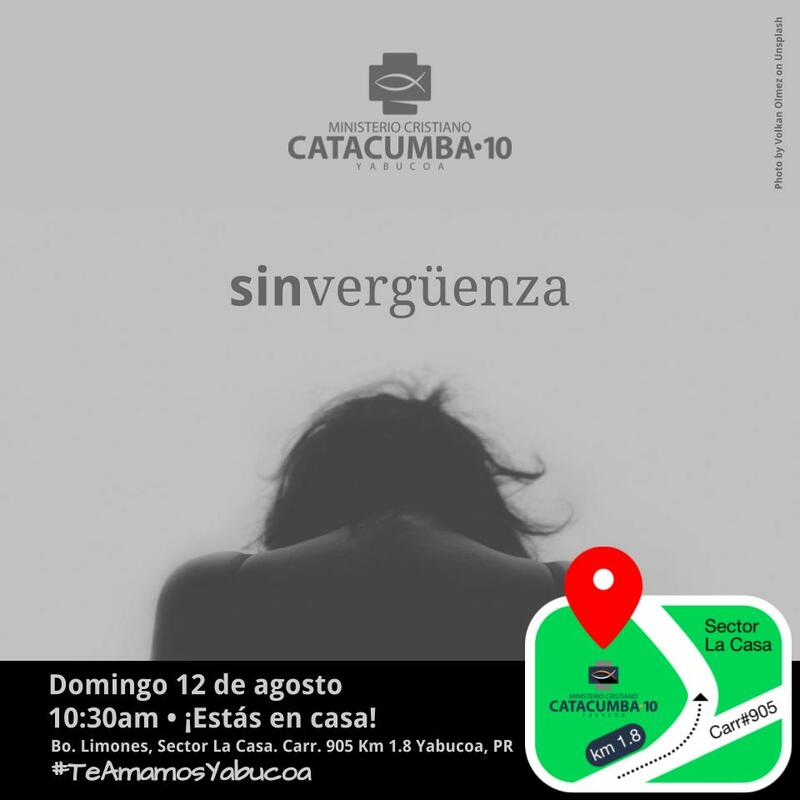 During that time, besides teaching, serving and learning, I've had the opportunity to shape the graphic identity of the Church. 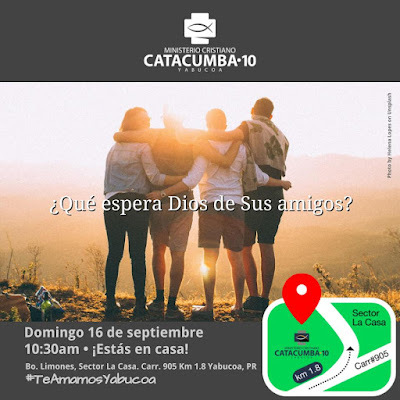 I've managed the Church's Facebook Page, creating invitations for the services held there, where I often taught as well. 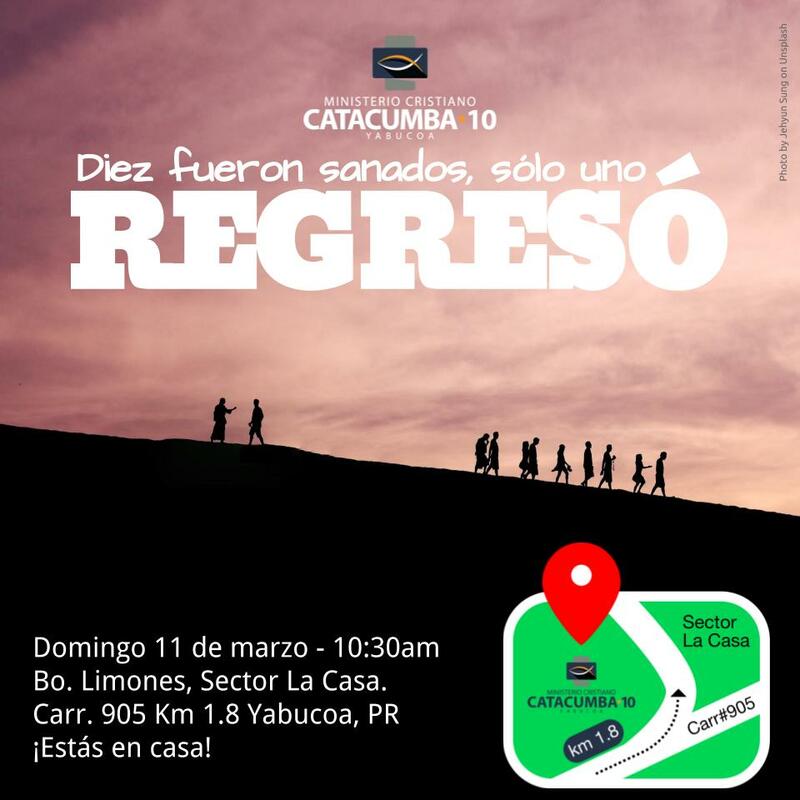 It's been an all around experience which has deeply and profoundly impacted my family and me. We are so grateful! 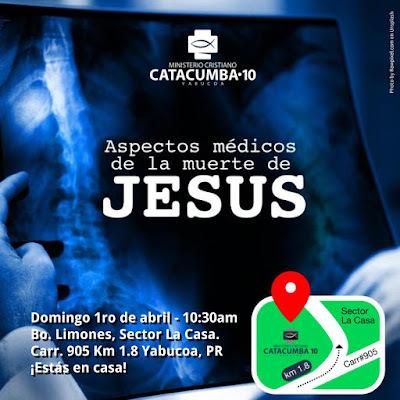 Here's a few of those digital flyers we've posted on Facebook (my favorites). 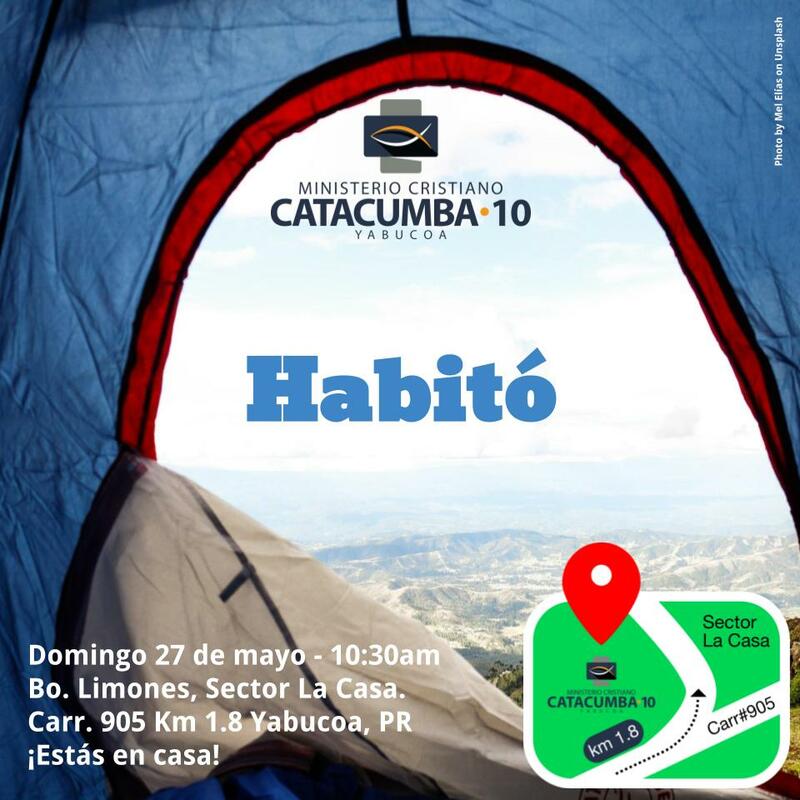 You can check Catacumba de Yabucoa's Facebook page [HERE].